Gift certificates can be used for any product or service and never expire! They make great gifts and stocking stuffers for the Holidays! 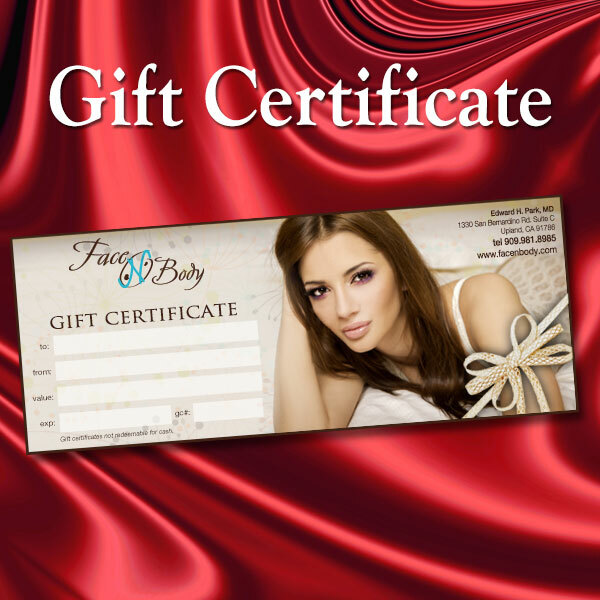 Gift certificates can be used for any product, service, or surgery and never expire! They make great gifts and stocking stuffers for the Holidays! 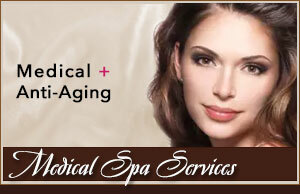 In order to schedule a consultation we will need to call you. Please provide us with a valid phone number so we may contact you at your convenience. 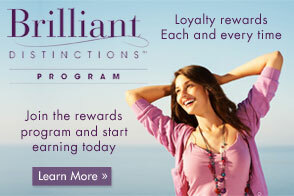 Sign up for email only special offers? Dr. Edward H. Park is board certified by the American Board of Plastic Surgery and the American Society of Plastic Surgeons.